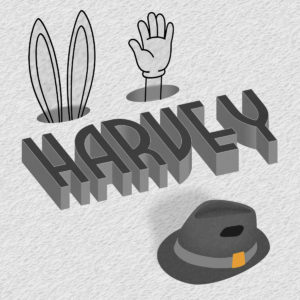 Continuing our series of beloved theatre classics, this tender, funny, and Pulitzer-prize winning tale of a man and his best friend Harvey—a six-foot invisible rabbit—is sure to delight. 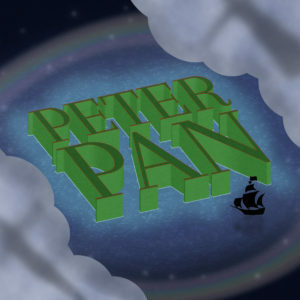 Jimmy Stewart made the story famous. The Aloha will bring it to new life. Are YOU ready to explore the world of improv comedy? 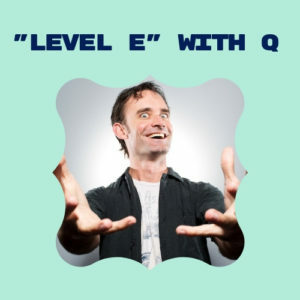 Level E with Q: Improv Comedy FUNdamentals is now open for adults! Classes begin Sunday, May 19. For information about Level E, or any of our other educational programs, click here.